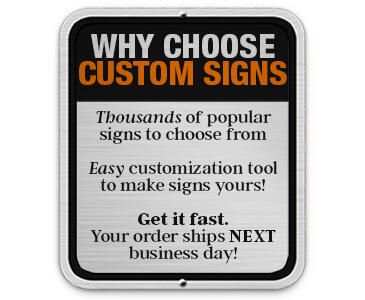 3 easy ways to your Custom Sign! 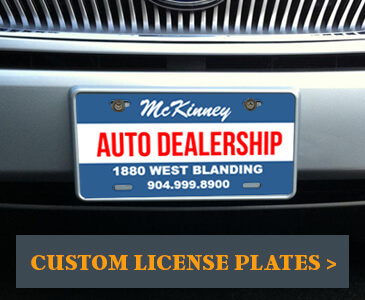 We offer tons of popular, easy-to-customize templates. 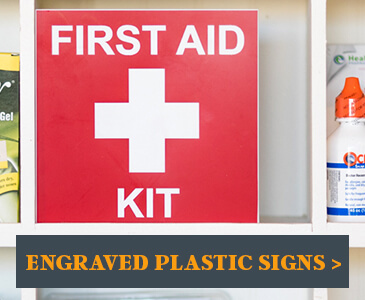 We give you plenty of sizes and materials to design your own sign. We test every material and product we offer to make sure it will last. We have a team devoted to YOUR order, from designing to shipping. We ship orders next business day! 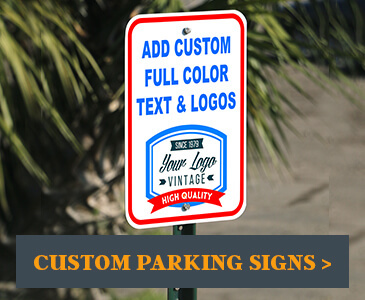 Our design your own sign section includes many sizes and materials that are ready for your customization. 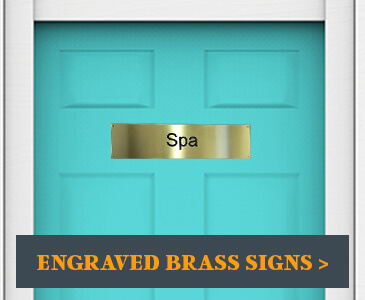 Use our design tool to customize plastic, brass, aluminum, acrylic and vinyl signs. 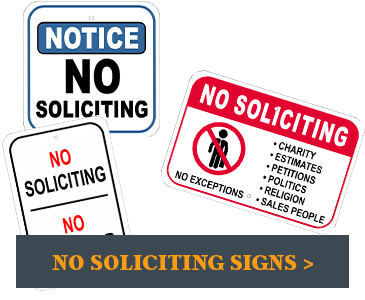 We've made it easy to find popular phrases and templates like "watch your step" and "no soliciting." 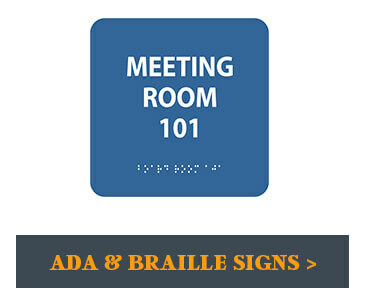 Our sign templates include hundreds of must-have signs for workplaces, residences, communities, schools, yards and more. 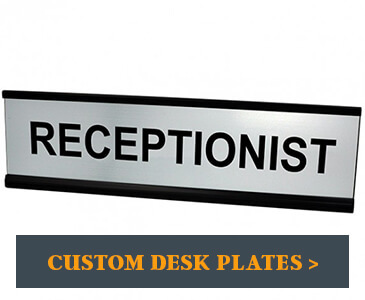 We also offer license plates, desk plates, stickers, stencils and magnet signs. Our in-house product team tests every material we offer to ensure its quality and durability. 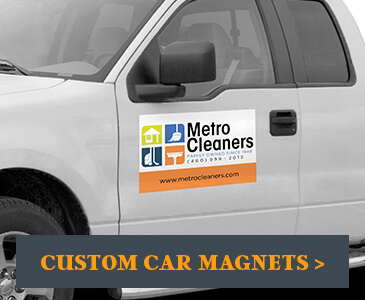 Our customization options include full color printing and engraving. 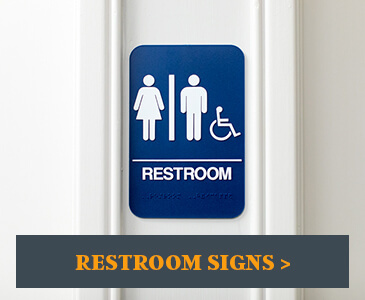 Whether you want a simple two-color sign or a full color sign with your official company logo, we can make it! 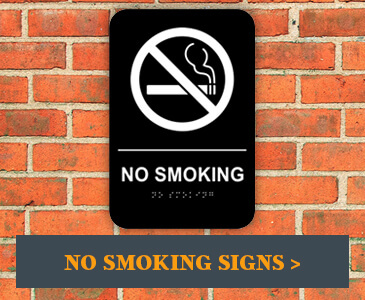 Businesses can also find essential signs like hours of operation signs, custom banners for sales and events, parking signs, restroom signs and no smoking signs. 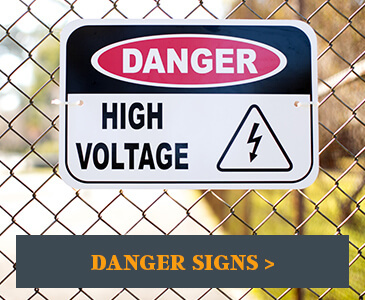 Also find ADA signs and safety signs to keep your business safe and compliant. 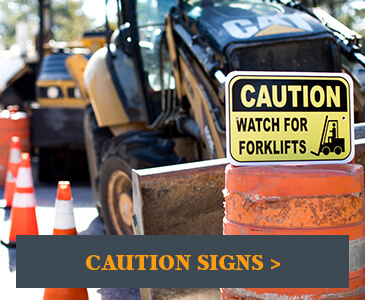 If you have trouble finding the right sign for your needs, or you need help using our design tool, don't hesitate to contact us! We have a devoted team ready to serve you and get your signs ready to ship the next day!